The following licenses have been approved by the OSI. The parenthesized expression following a license name is its SPDX short identifier (if one exists). This list does not include those OSI-approved licenses that have been voluntarily retired by their steward. 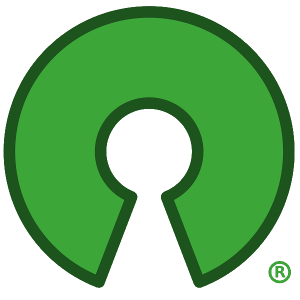 You can also view a list of open source licenses grouped by category, and licenses which have been superseded or retired. 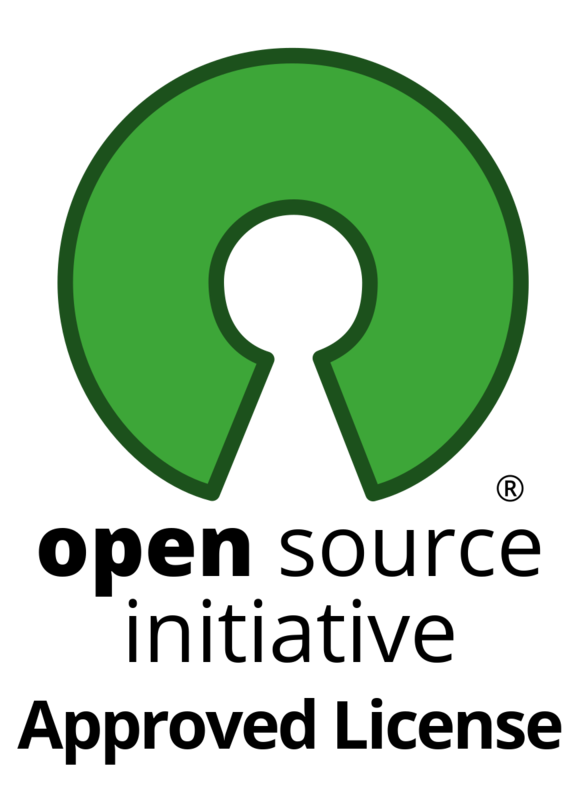 Looking for the list of unique Open Source Software names (like Java, Eclipse, PHP, MySQL), not Open Source Software License Types(like Sun Public License, Common Public License, etc). Does OSI maintain such list or is there another organization or web source that maintains such list of actual Open Source Software names? Probably best to search on freshmeat.net or just google for the name you want to use.